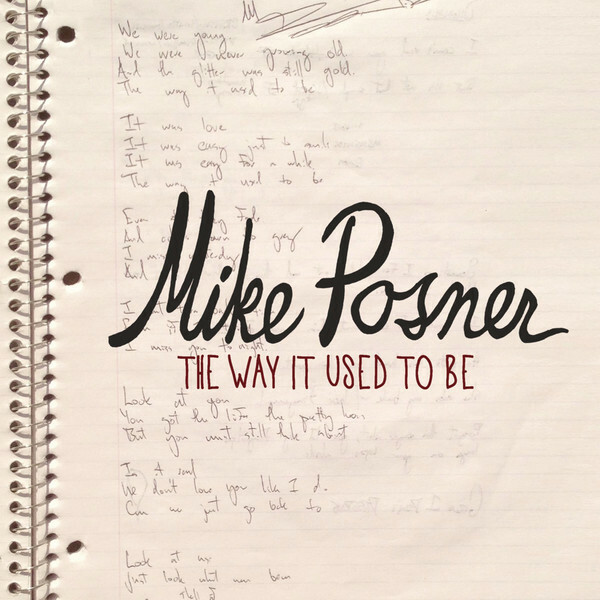 Enthralled by Mike Posner's suave music, every fan has been eagerly awaiting for his sophomore album. His 31 Minutes to Takeoff album made it all impossible for every fan to let go of him, because he simply proved the diversity of his skills and talents that resonated into his music. You might ask, "Where the hell is his second album now that he promised way back in 2011?" It's been years and everyone seemed to lose hope until this very day that we get to taste a single from his upcoming album entitled Pages. The single in question is yet another squeaky clean track entitled The Way It Used To Be. Listen to this said single below. Should you want to sing along with the song, here is the official lyric video that debuted over VEVO, following the 'notebook' format of his previous ad for his upcoming album. Watch this promotional video of Mike Posner's second studio album entitled Pages, which was then known as Sky High in 2011. No details have been released yet regarding the album's official release date, much less its list and number of tracks. For the brighter side, it is schedule to be released within the year, so hoping all recording went well for a faster release. It's a good thing that Mike Posner has been taking his time to finish his studio album, making sure that it won't become a sophomore slump in any measure.